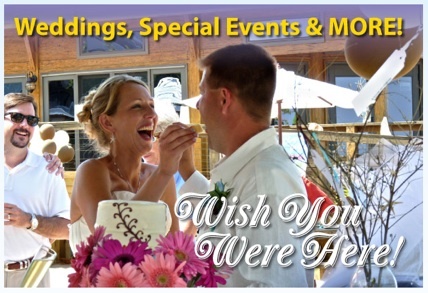 Colonial Beach Wedding - Get Hitched Here! Tie the Knot in our Spot! Here's your one-stop shop for a Colonial Beach wedding. 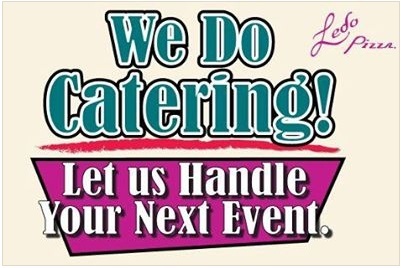 Below is a listing of services and vendors available in our area to make your special day memorable. Many have tied the knot here in our town alongside the beautiful Potomac River. 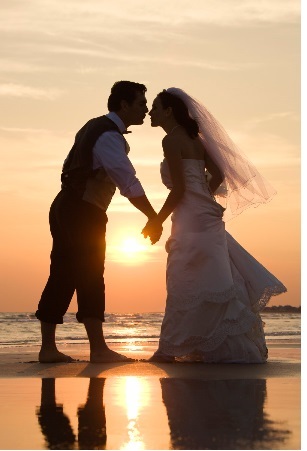 After all, what could be more wonderful than a beach wedding? Did You Get Married in Colonial Beach? Tell us about it! Do you have some wedding pictures to add? Great! Click the button and find the first one on your computer. Select it and click on the button to choose it. closed April 2016 - visit their eBay store "grandmas jewelry box cb"
Hunan Diner 804-224-8754 has a Banquet Room with 60-person capacity. Ingleside Winery has a beautiful courtyard. I have attended a wedding here and it was marvelous. Lighthouse Restaurant has an upstairs Banquet Room with wonderful Monroe Bay views. Riverboat on the Potomac has a beautiful large upstairs room (350-person capacity) with stunning views of the Potomac River. 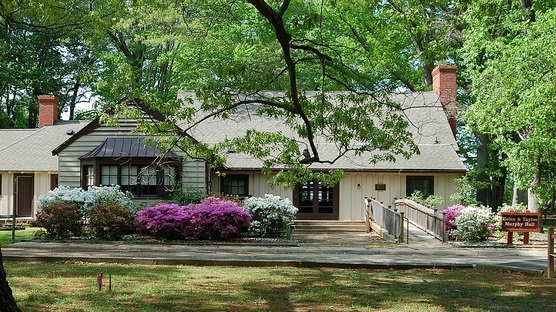 Westmoreland State Park has their Helen & Tayloe Murphy Hall available for weddings.